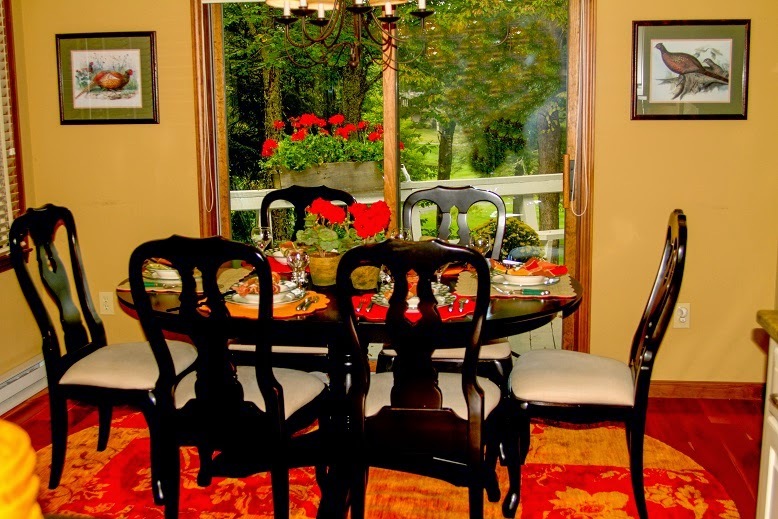 Now is the time to find your special place on Beech Mountain. 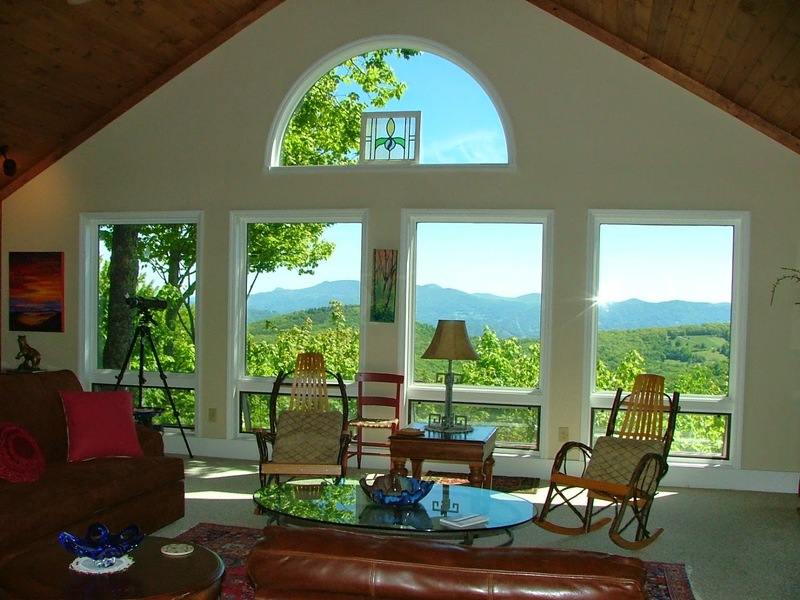 Whether it is a home, condo, townhouse, lot or commercial space, there is no other place cooler than Beech Mountain. 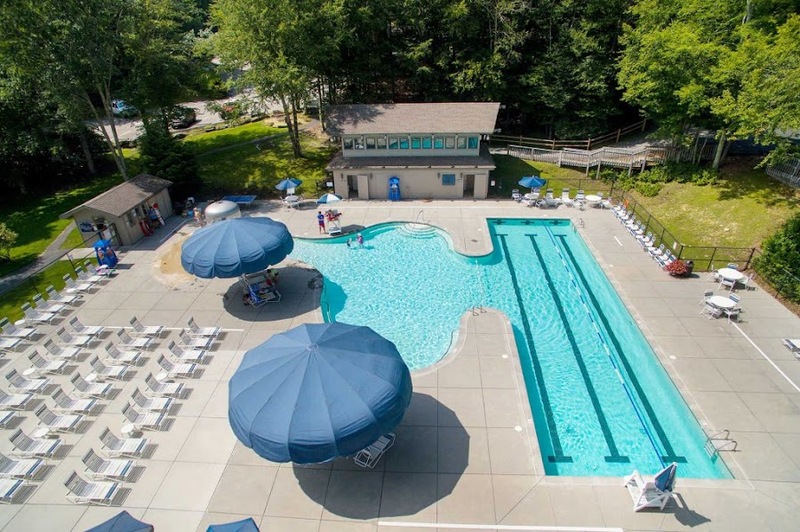 With summer temperatures that rarely get to 80*, hiking, biking, disc golf, outdoor concerts, dining on pizza to steak and the opportunity to join a private golf/tennis/fitness/dining club, there is something for everyone on Beech Mountain. Winter brings a newness to Beech Mountain. The Beech Mountain Resort offers skiing, snowboarding, ice skating and a resident brewery. The air gets so clear you can see 3-4 states from many areas on the mountain and fireplaces come to life while those gathered around them watch snowflakes fall. Many streams, creeks and lakes are scattered across Beech Mountain with hiking trails along the banks and rhododendron blooming in July. Stocked lakes provide a variety of fish to be caught ... free for those under 16 and a small license fee for others.